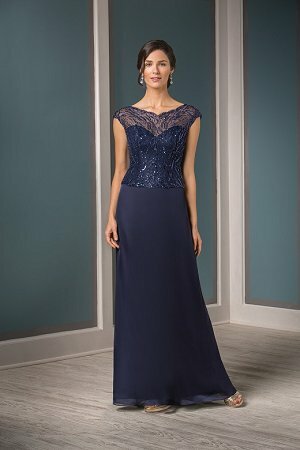 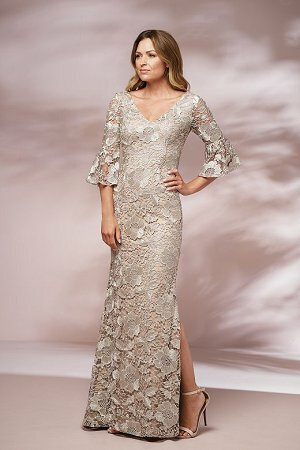 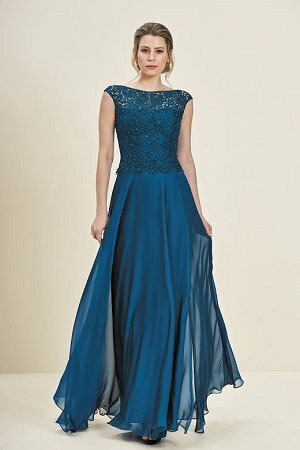 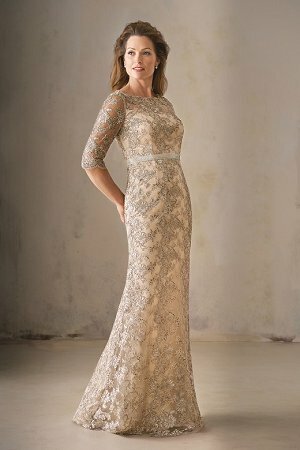 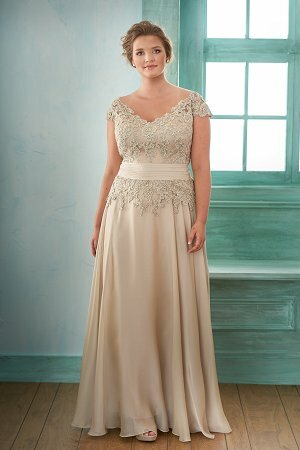 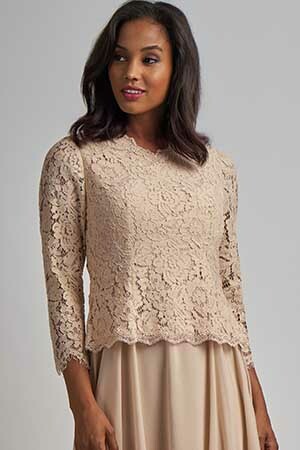 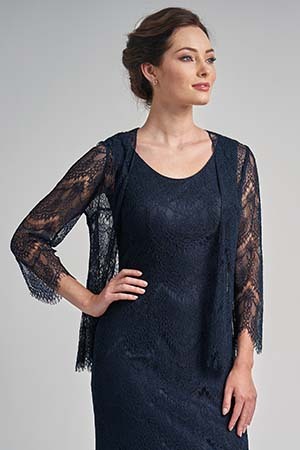 Gorgeous Chelsea lace bodice and Mikado (with pongee lining) dress with a boat neckline and long lace scalloped sleeves. 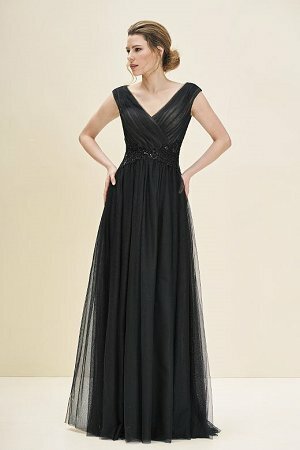 Detailed gathers around the waist and a pretty A-line skirt to complete the look. 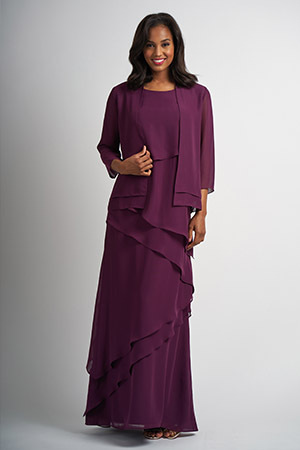 Pretty stretch velvet bodice and Mikado (with pongee lining) tea length dress. 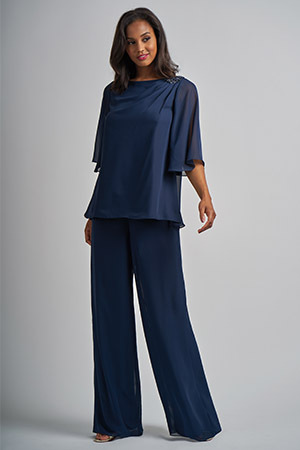 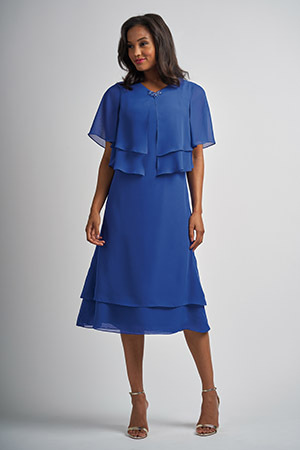 Boat neckline, short sleeves, and side pockets on the A-line skirt to complete the look. 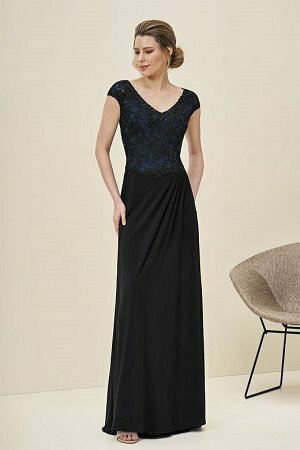 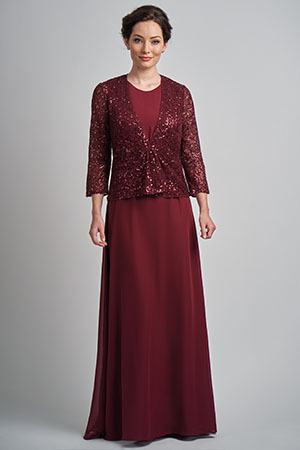 Pretty stretch velvet bodice and Sophia jacquard (with pongee lining) tea length dress. 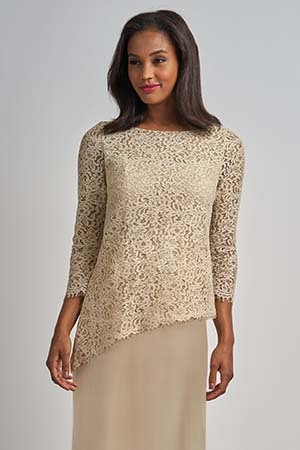 Boat neckline, short sleeves, and side pockets on the A-line skirt to complete the look. 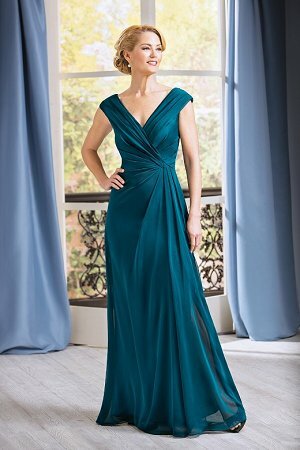 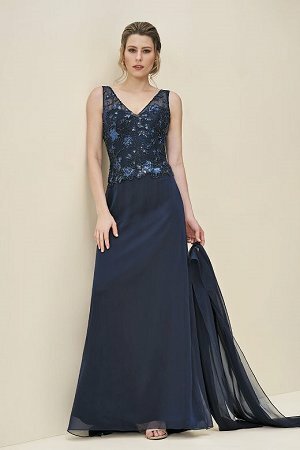 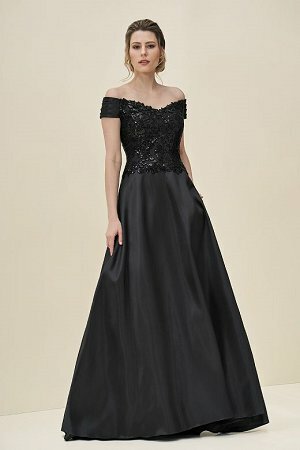 Beautiful Mikado (with pongee lining) high-low dress with a V-neckline, cap sleeves, and side pockets on the wide pleated A-line skirt.